It is so cute. I think I may have to buy them for the whole family. 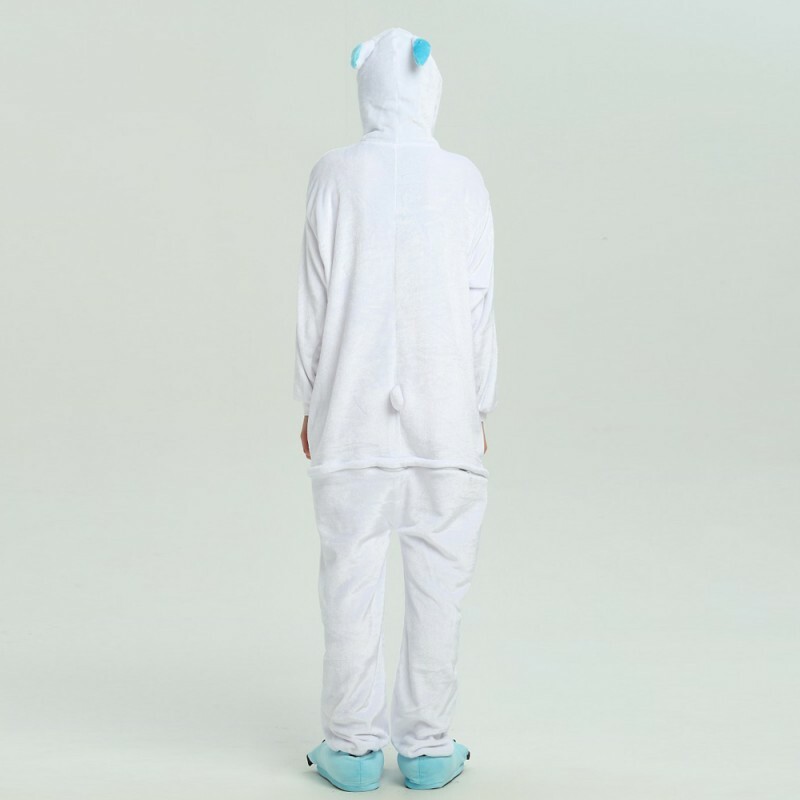 It's very comfortable to wear. 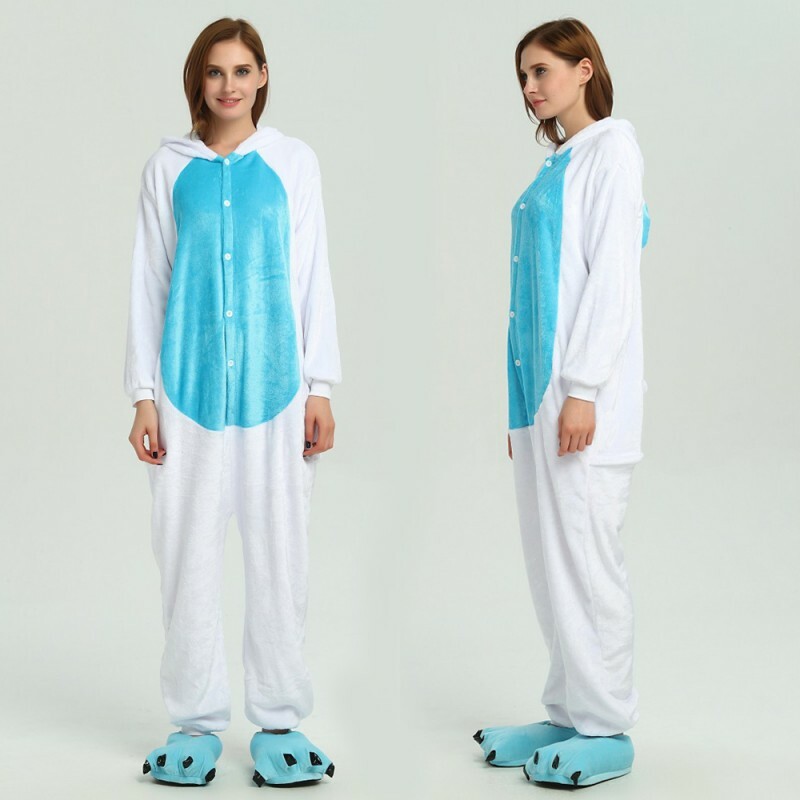 This onesie will be the perfect addition to my Halloween costume and I love it. This one piece is super comfy and cute! I love the quality. Arrived very quickly in the mail.